Who is on the Mount Rushmore of WOMEN Professional Wrestling Superstars? 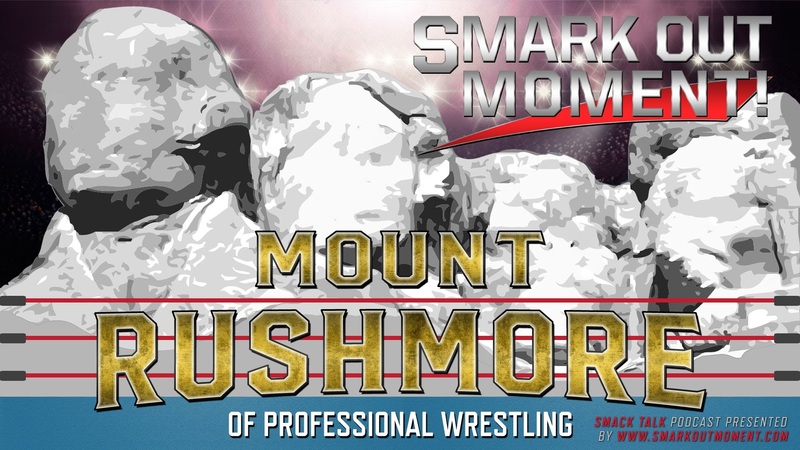 Welcome to the second edition of MOUNT RUSHMORE, where we will be taking on the task of picking four people to best represent the pillars of professional wrestling. This time around, we're focusing our efforts specifically on the women of sports entertainment history, in honor of the announcement of the first-ever all-women's pay-per-view event, WWE Evolution. The panelists for the Smack Talk podcast will present their own lists and their reasons why they chose those women to be the representational figureheads of women's wrestling, with the goal being to reach a consensus among all panelists for who we feel makes up the definitive list. Make sure to subscribe on whatever platform you're listening, leave your comments on the video below or this post, share this edition with your friends, and smark out with us!